SJM FLEX MALAYSIA SDN BHD began with the production of flex coupling for the domestic market in Malaysia in 1993, and expanded to overseas market in 1994. The main focus has been on quality and customer satisfaction together with cutting edge technology competency from the early stage. SJM Malaysia, a TS16949 certified company since 2009, is the only flexible bellow manufacturer in South East Asia, therefore SJM enjoys AFTA, and has become the company of origin for quality products in the overseas and domestic market resulting in improved market share over a short period of time. SJM Malaysia strives to maintain the highest standard of customer satisfaction with superior quality, on time delivery and competitive pricing. 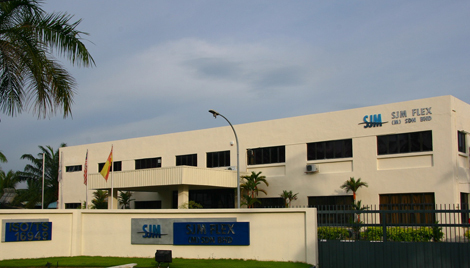 SJM Flex (Malaysia) Sdn. Bhd.